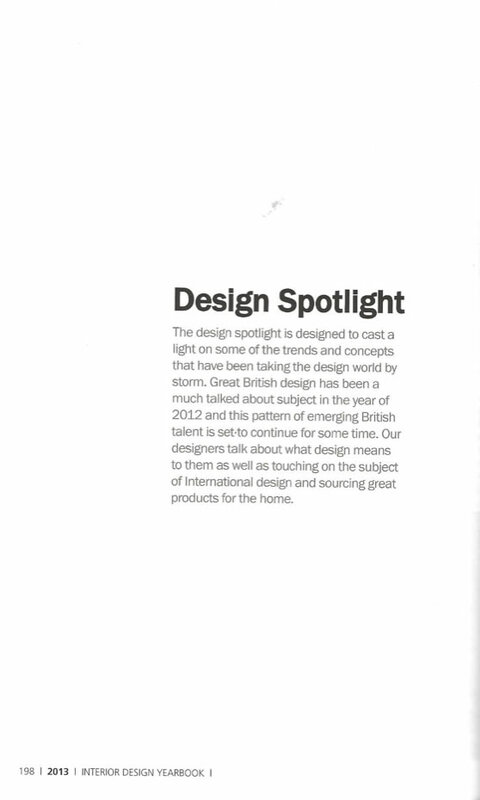 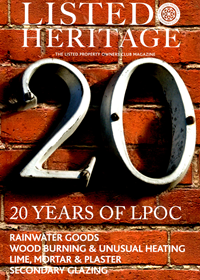 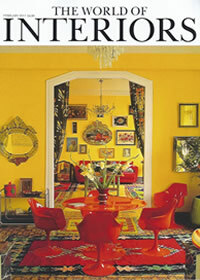 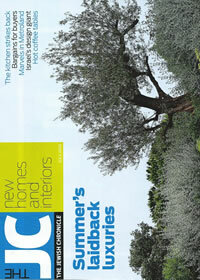 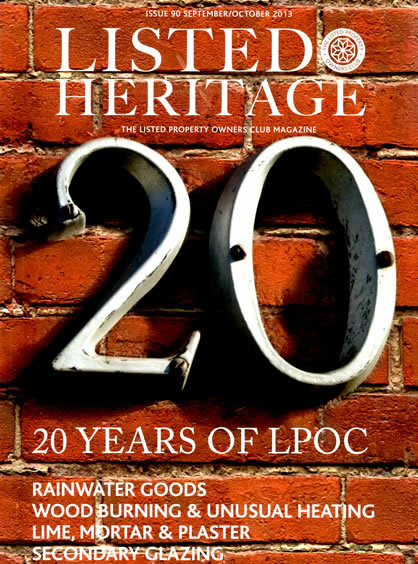 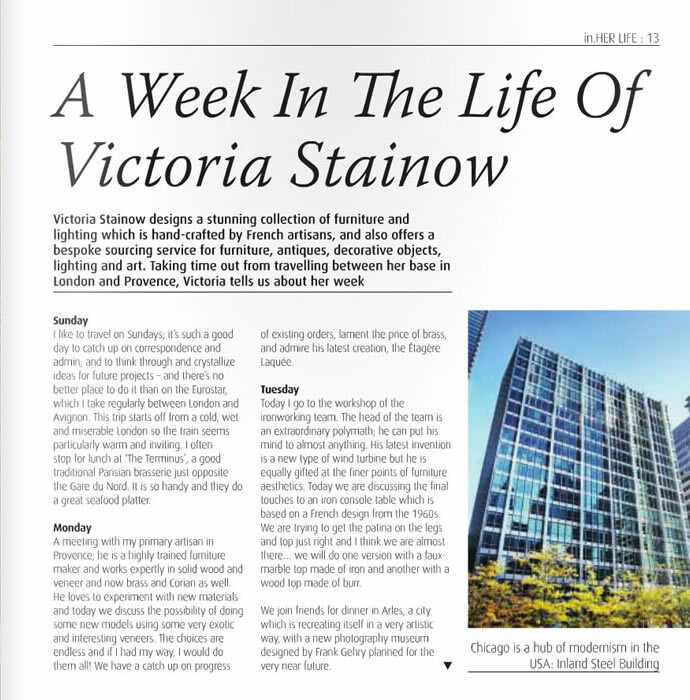 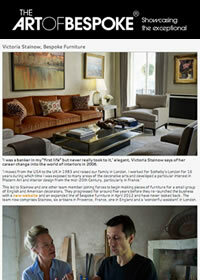 Victoria Stainow has been featured in the Decorator's Notebook in the October Edition of House & Garden Magazine (page 18). 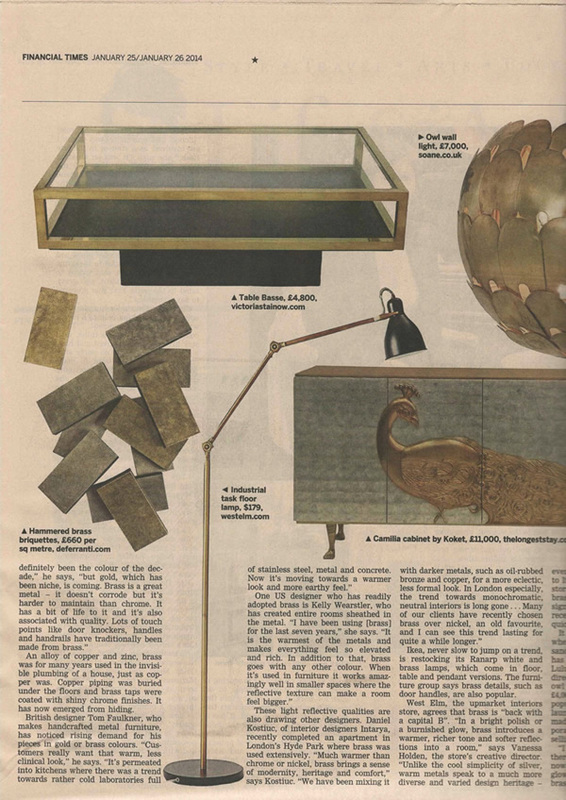 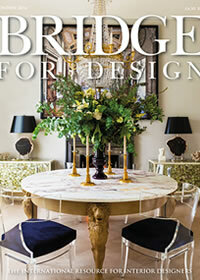 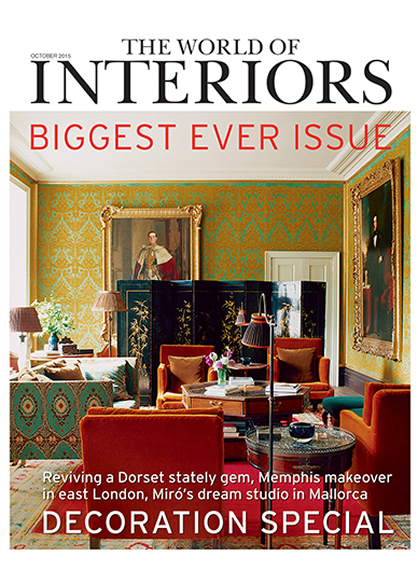 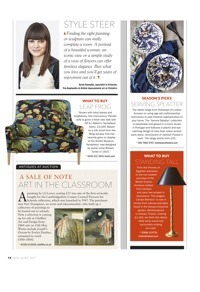 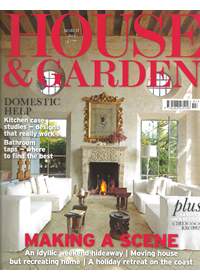 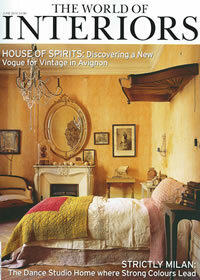 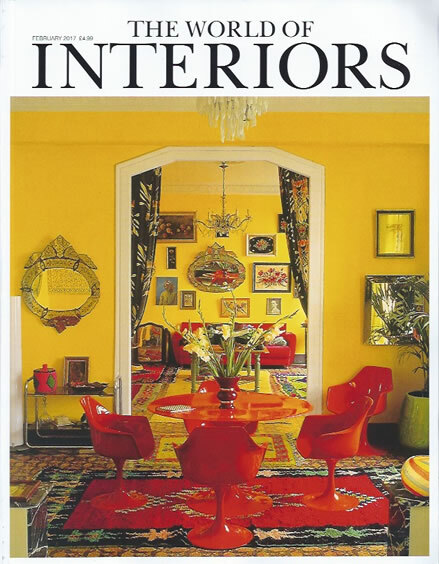 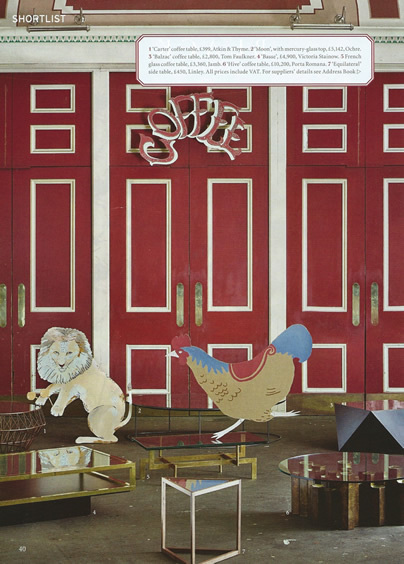 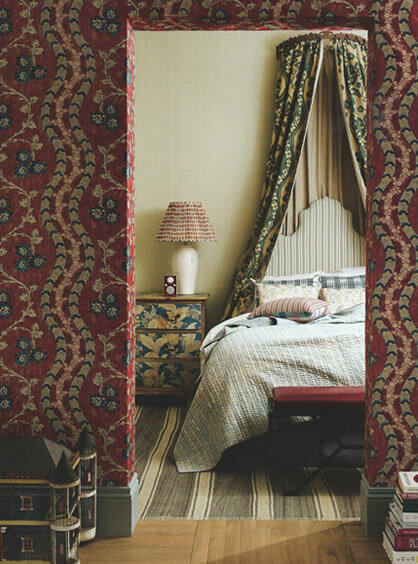 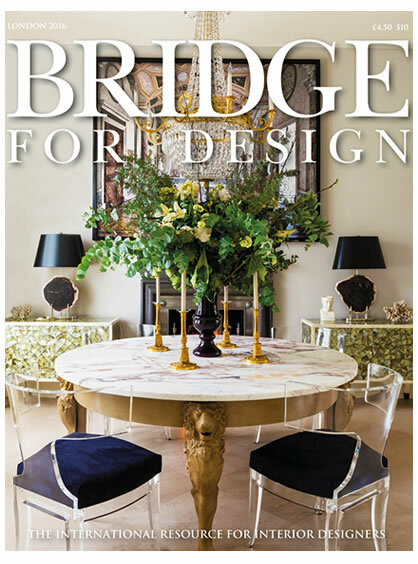 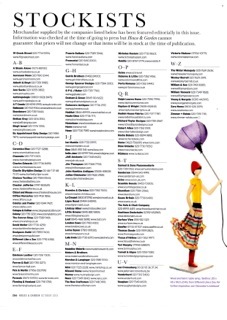 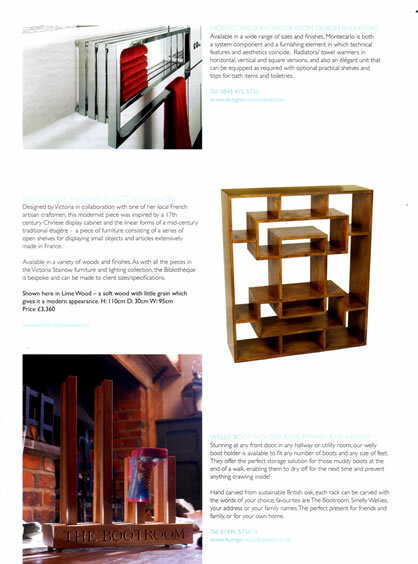 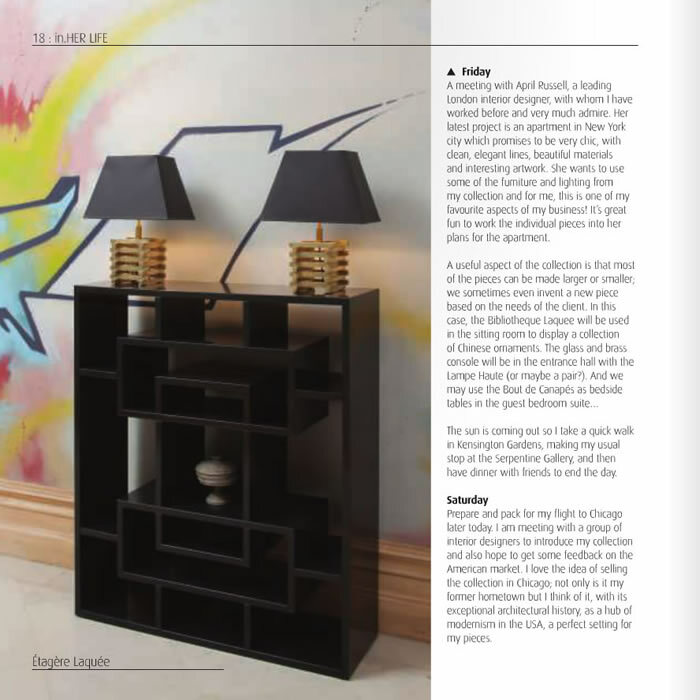 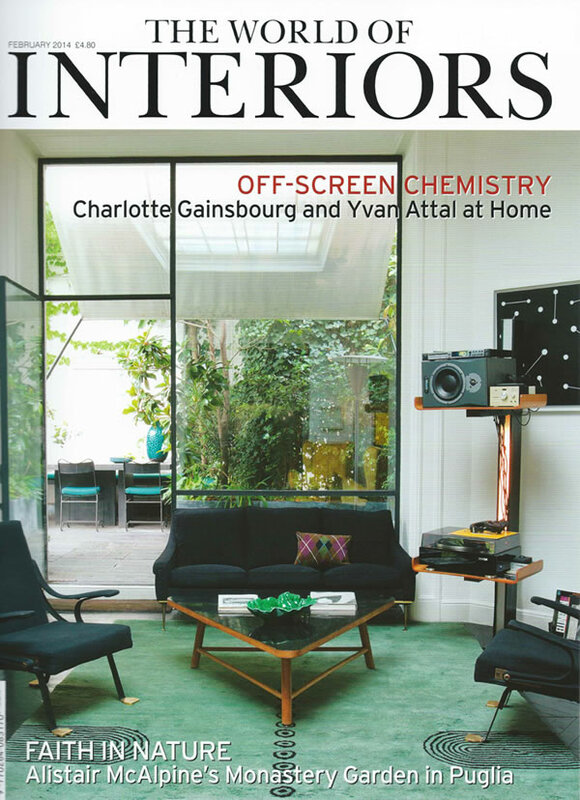 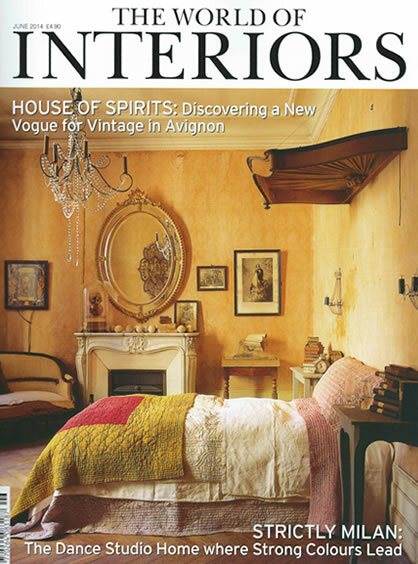 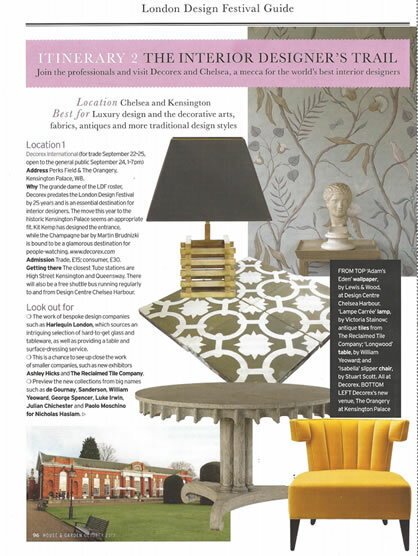 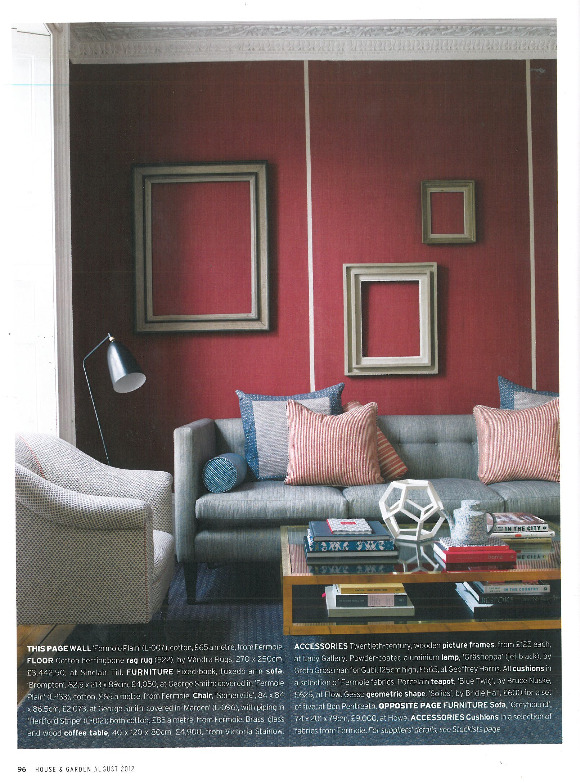 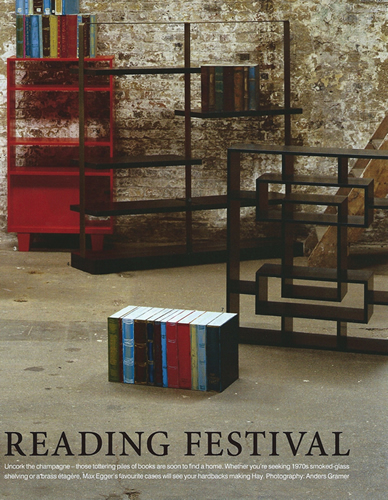 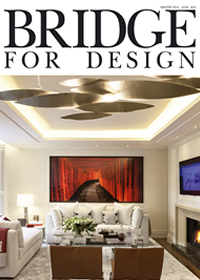 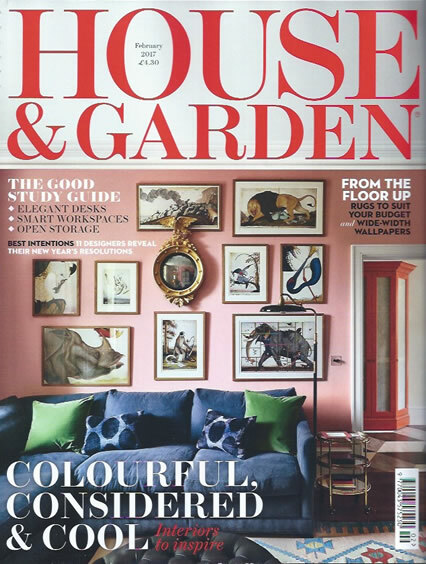 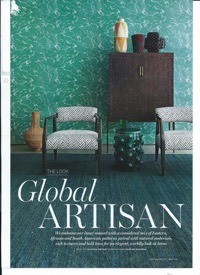 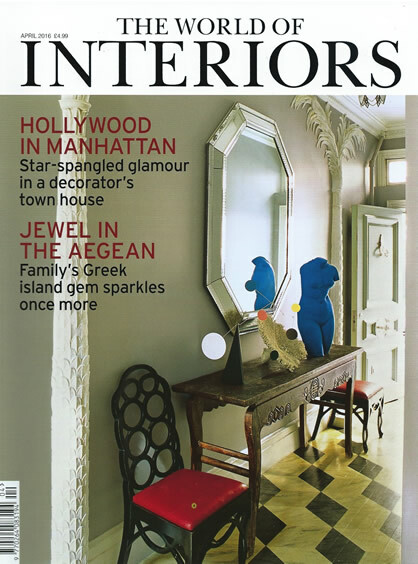 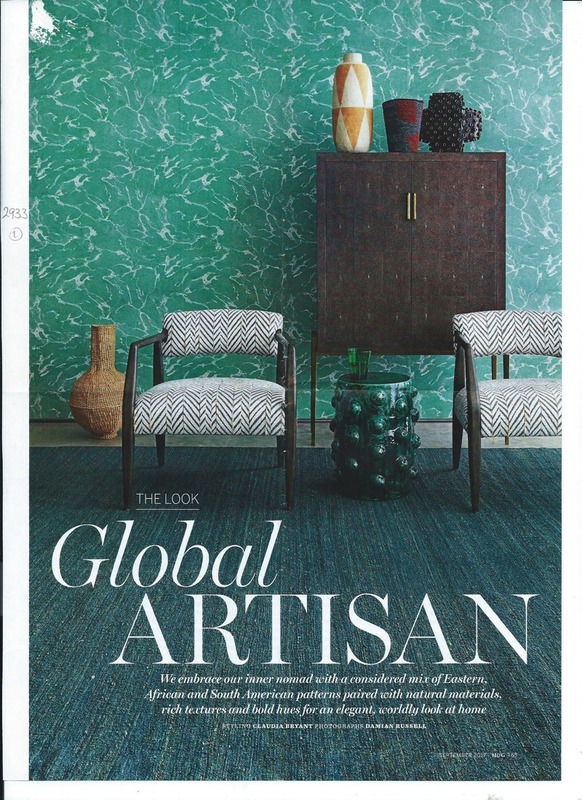 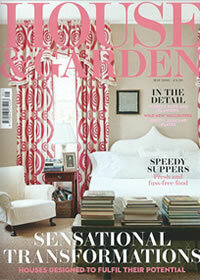 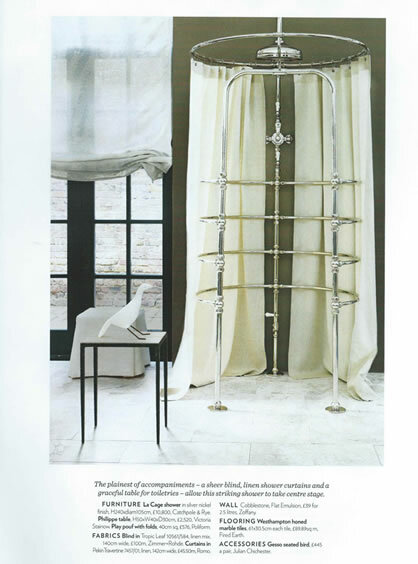 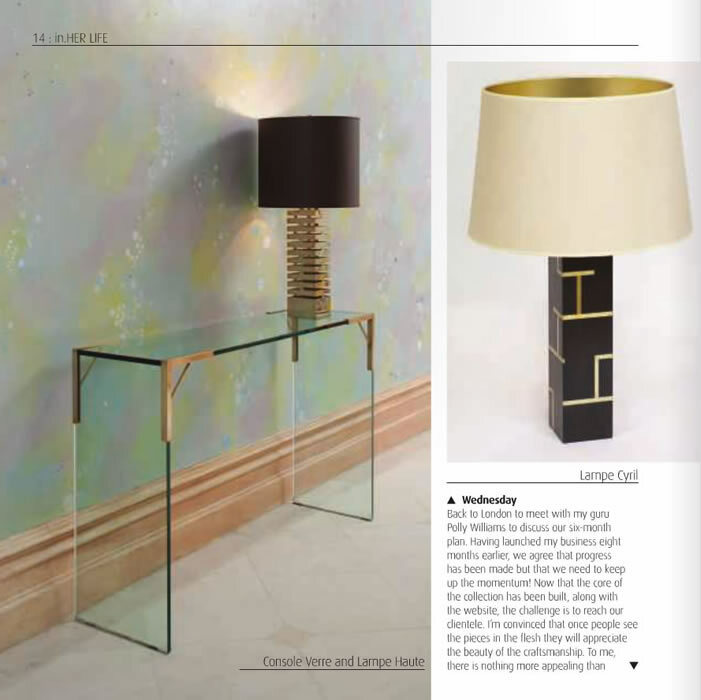 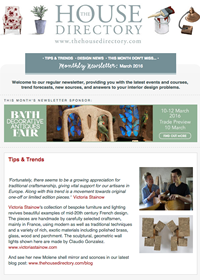 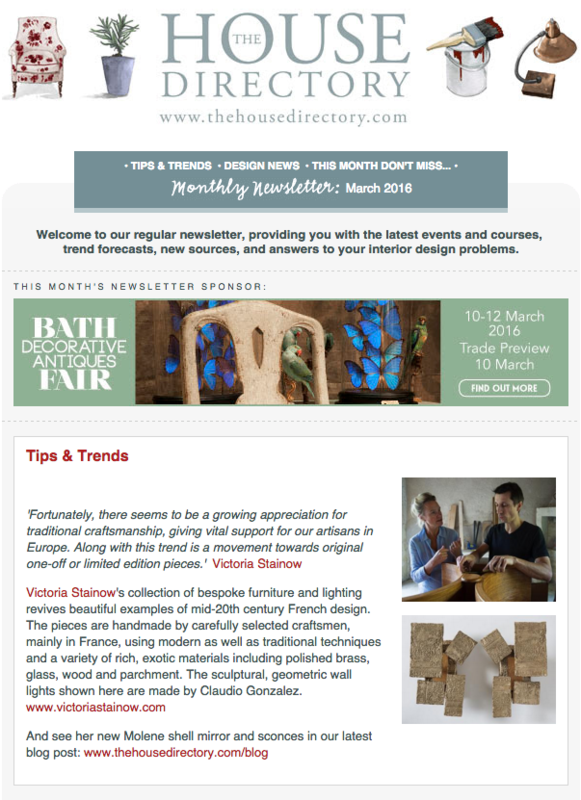 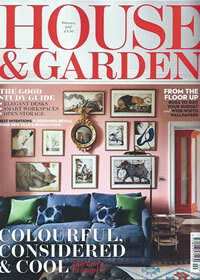 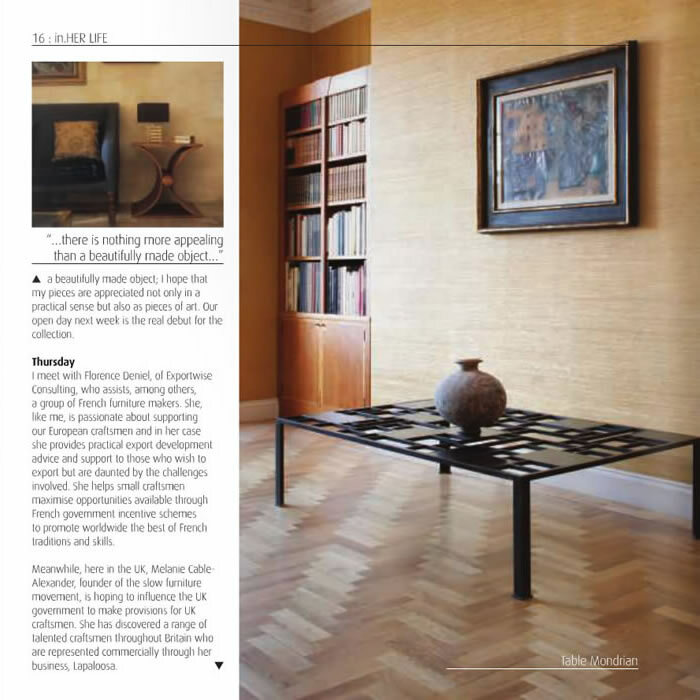 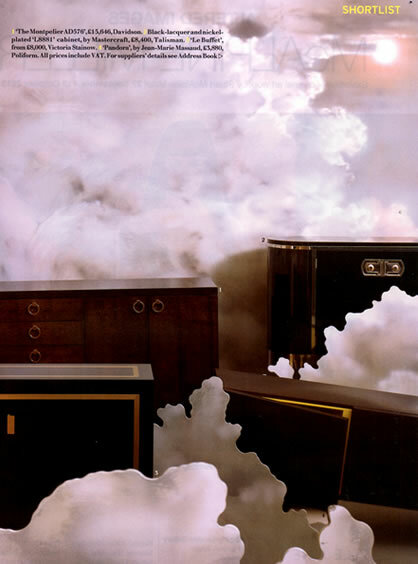 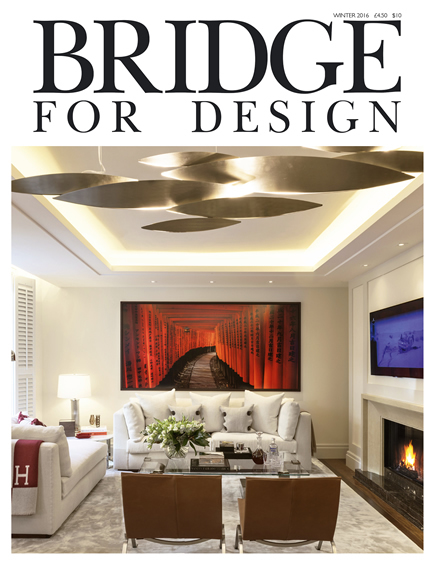 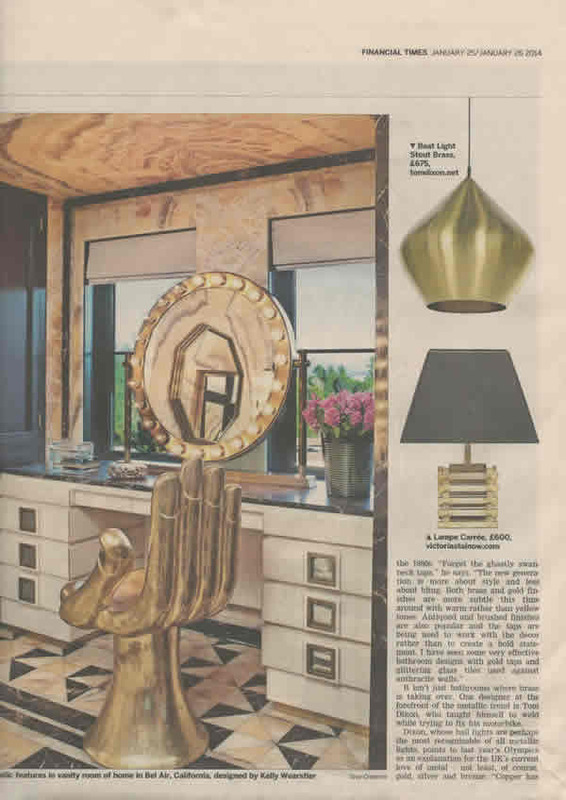 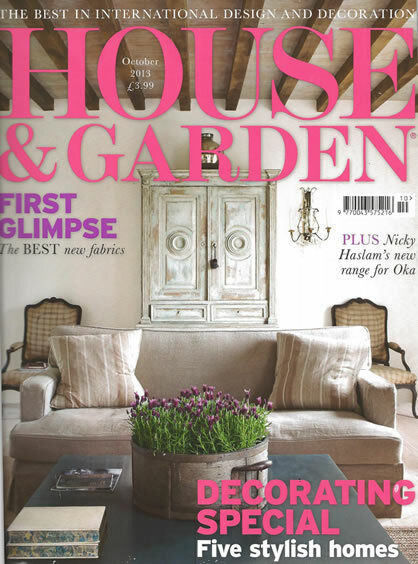 Victoria Stainow's stunning piece the "Bibliotheque Laquee" has been featured in the Decorator's Notebook in the March Edition of House & Garden Magazine (page 18). 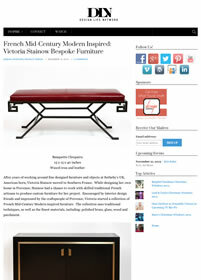 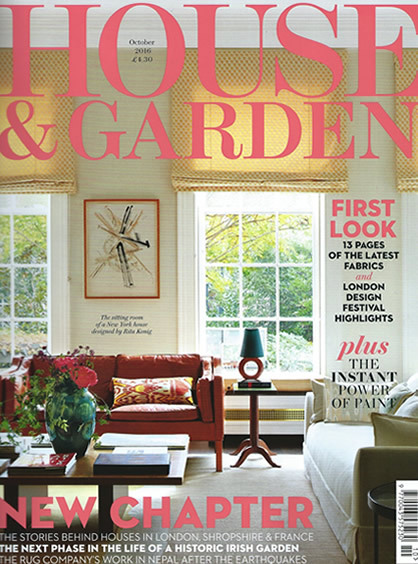 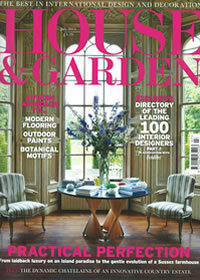 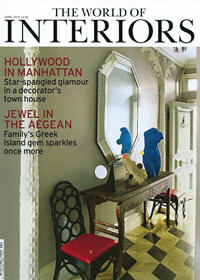 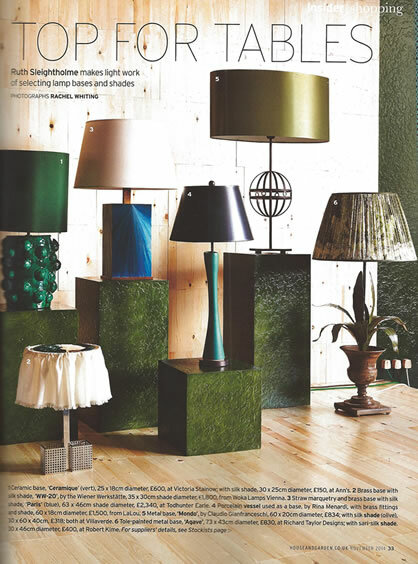 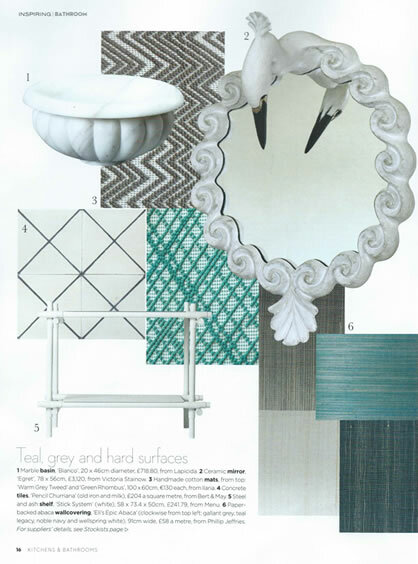 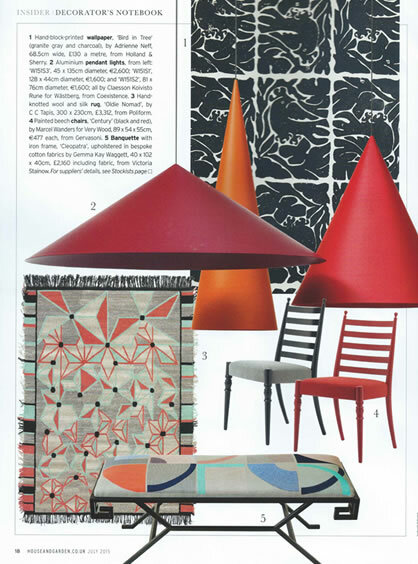 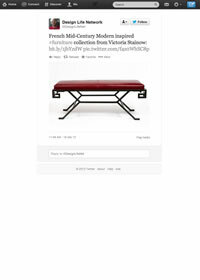 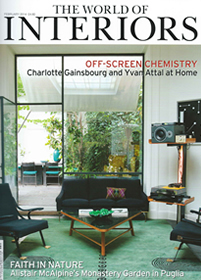 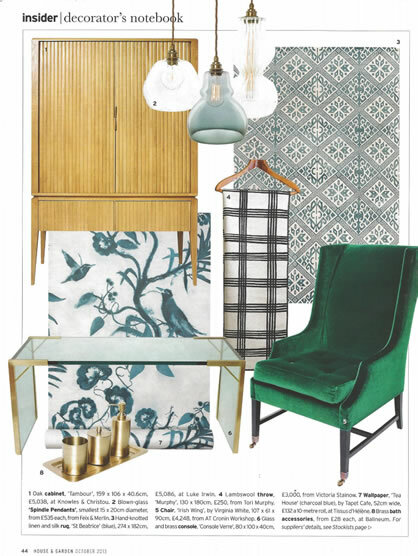 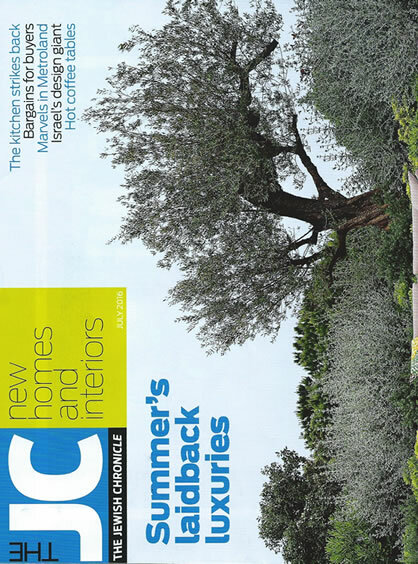 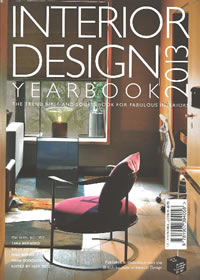 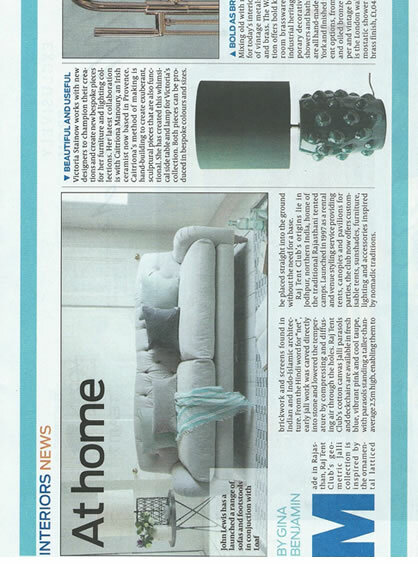 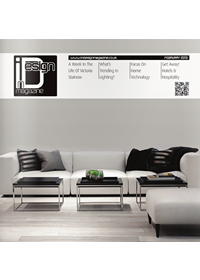 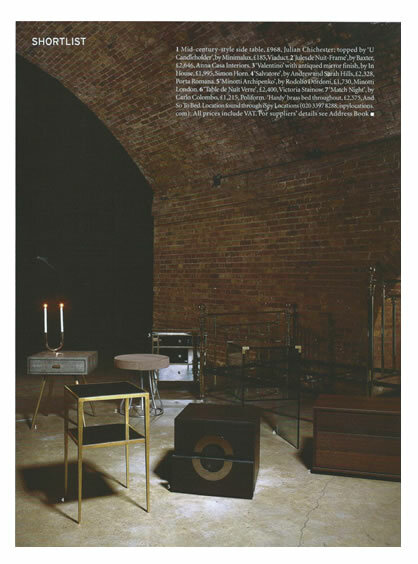 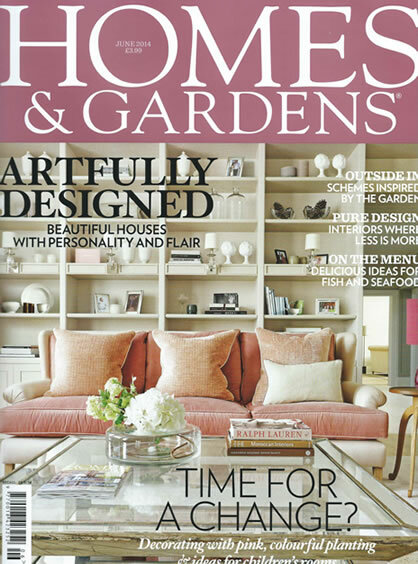 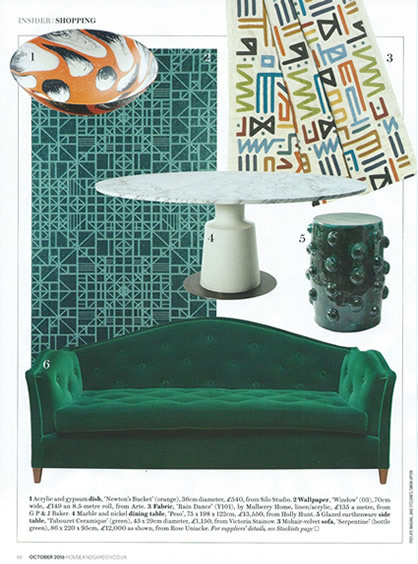 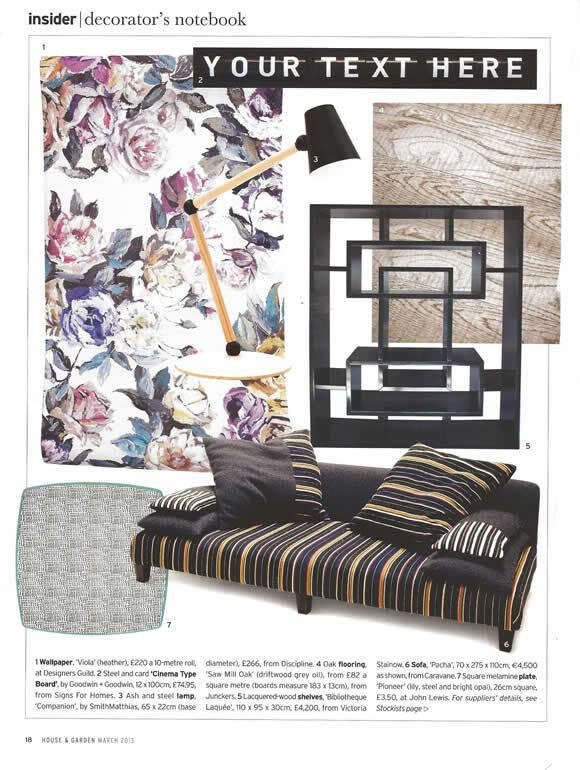 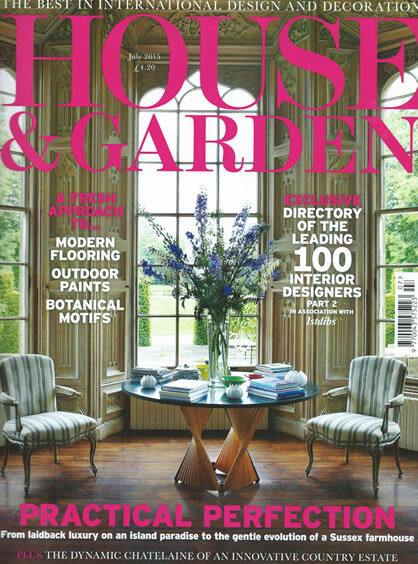 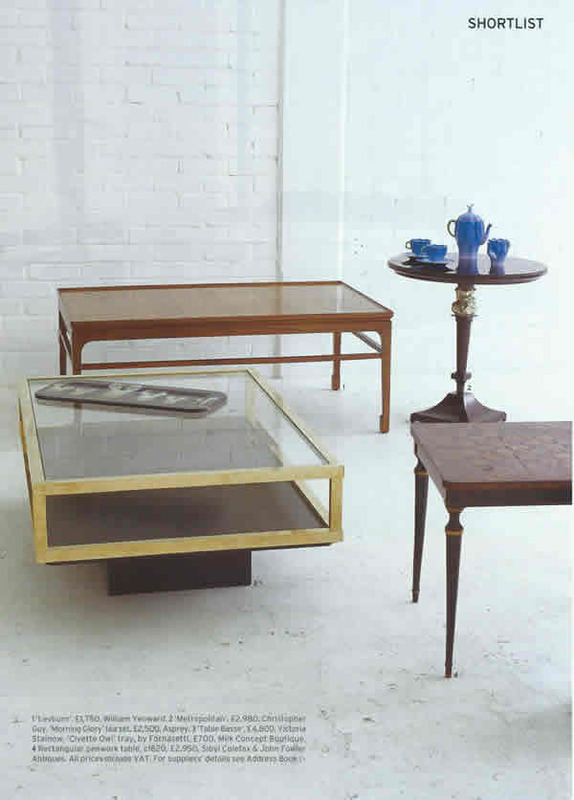 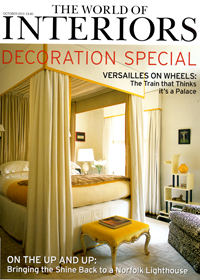 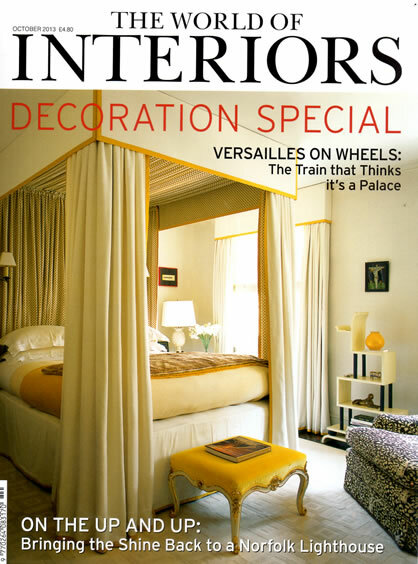 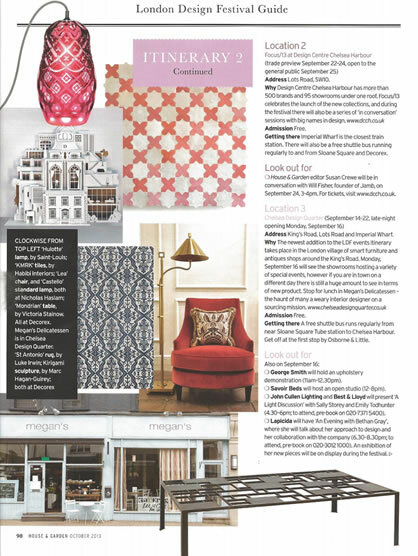 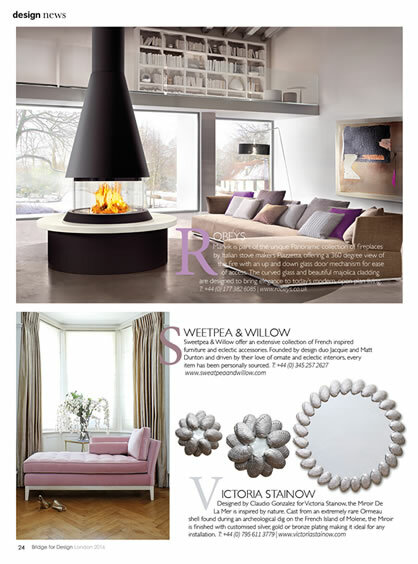 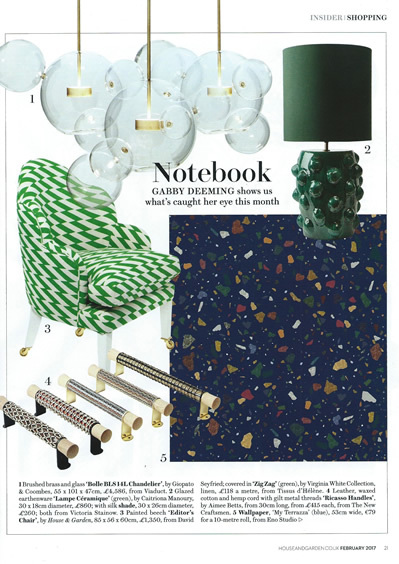 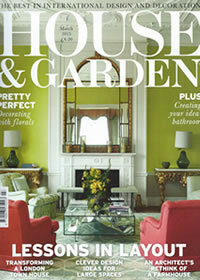 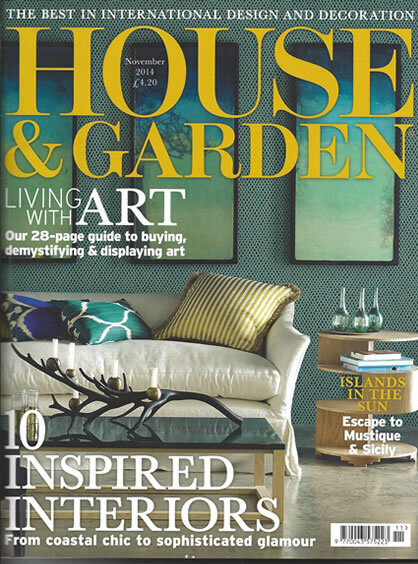 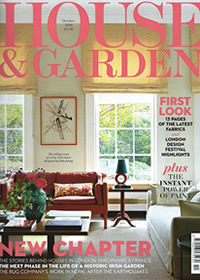 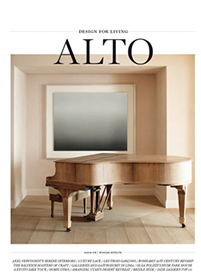 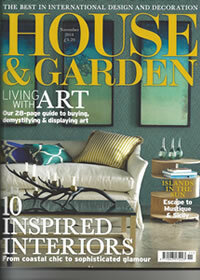 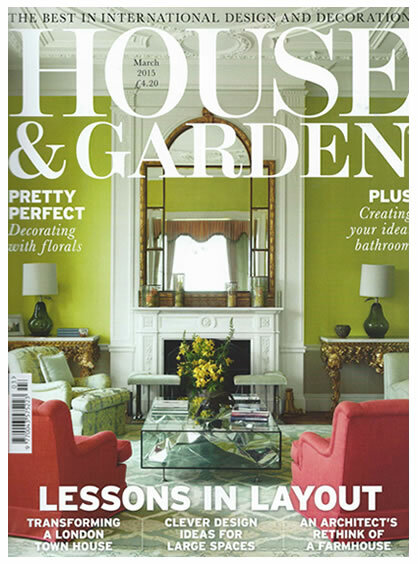 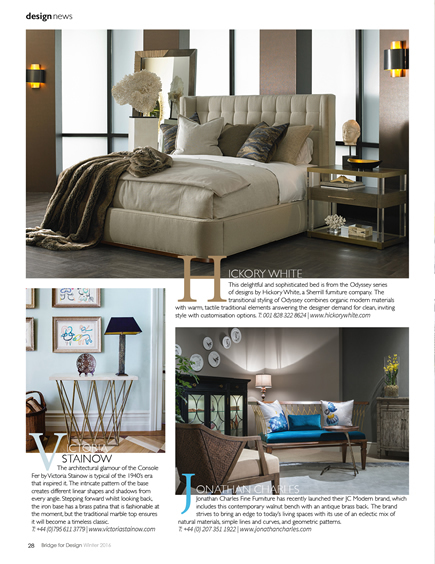 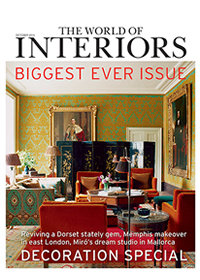 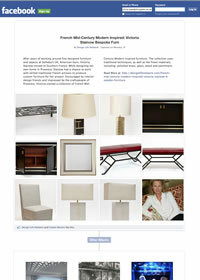 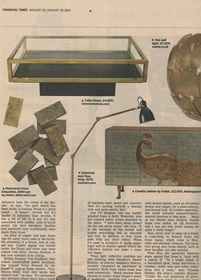 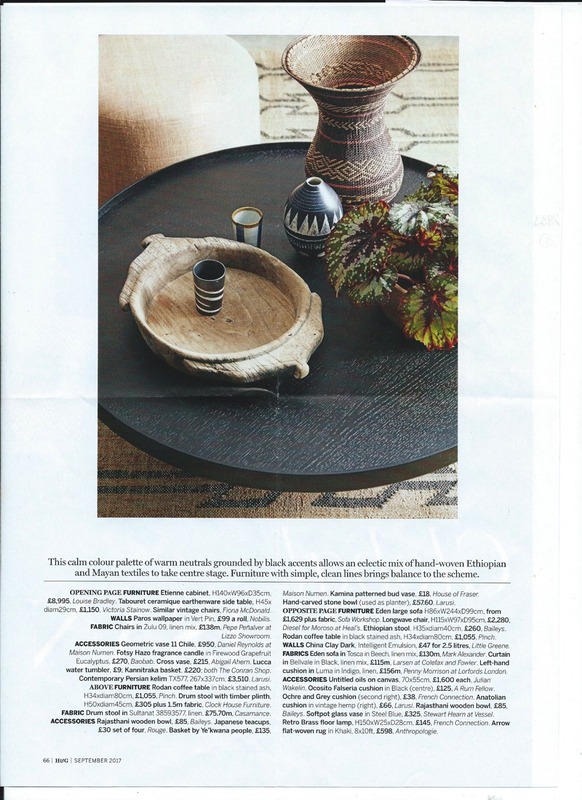 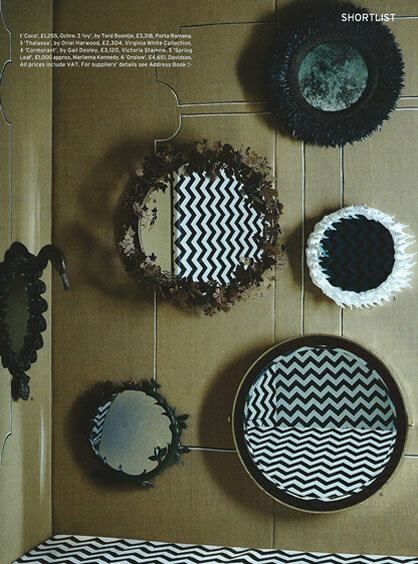 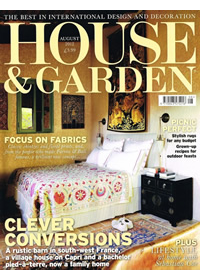 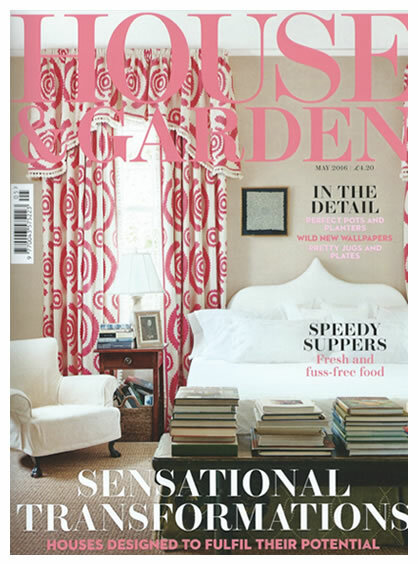 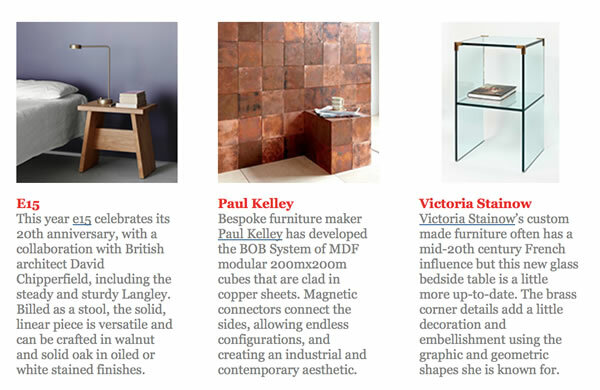 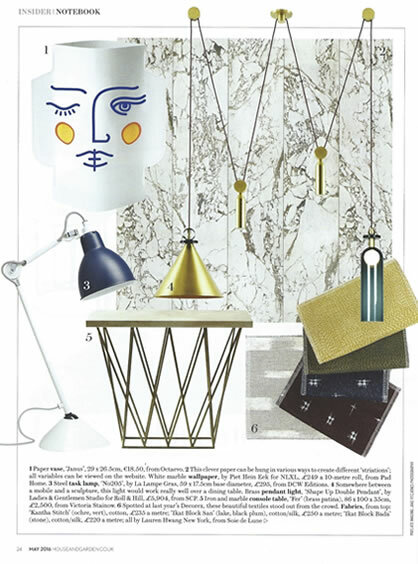 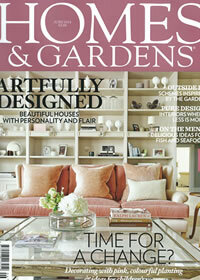 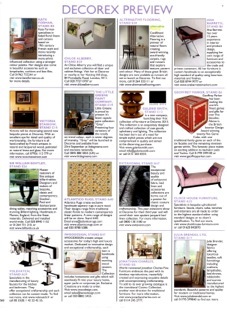 Victoria Stainow's signature piece the "Table Basse" has been featured in a photo-shoot for Fermoie's new collection in the August Edition of House & Garden Magazine. 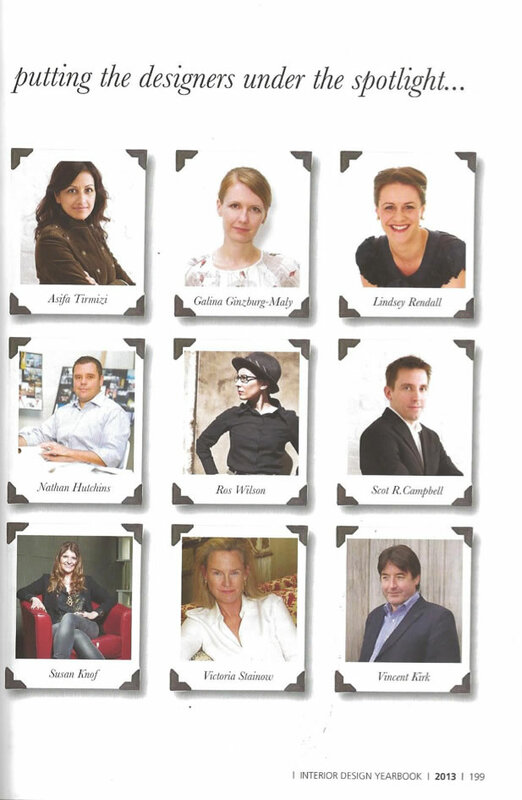 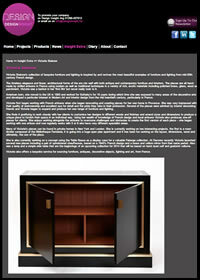 For all press enquiries please contact Polly Noble.